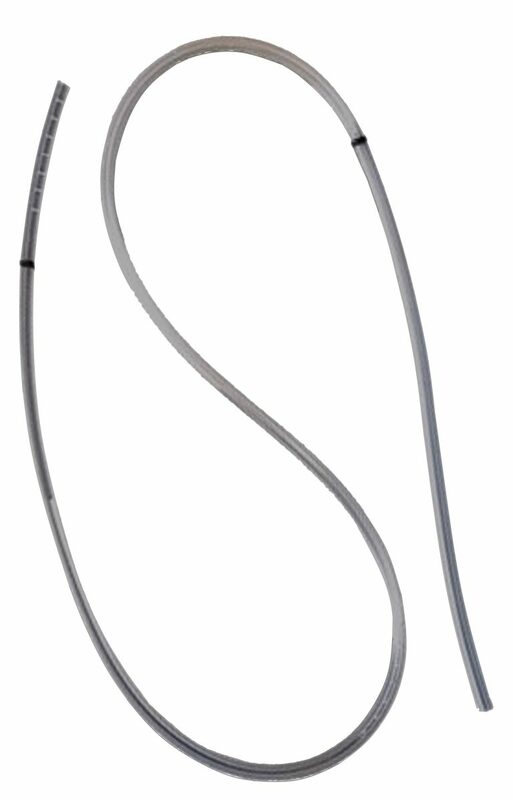 The proprietary design of the draining catheter ensures an uniform drainage of the edema. The output catheter releases the lymph in the subcutaneous space of the output region, where it is absorbed by the functional lymphatics. 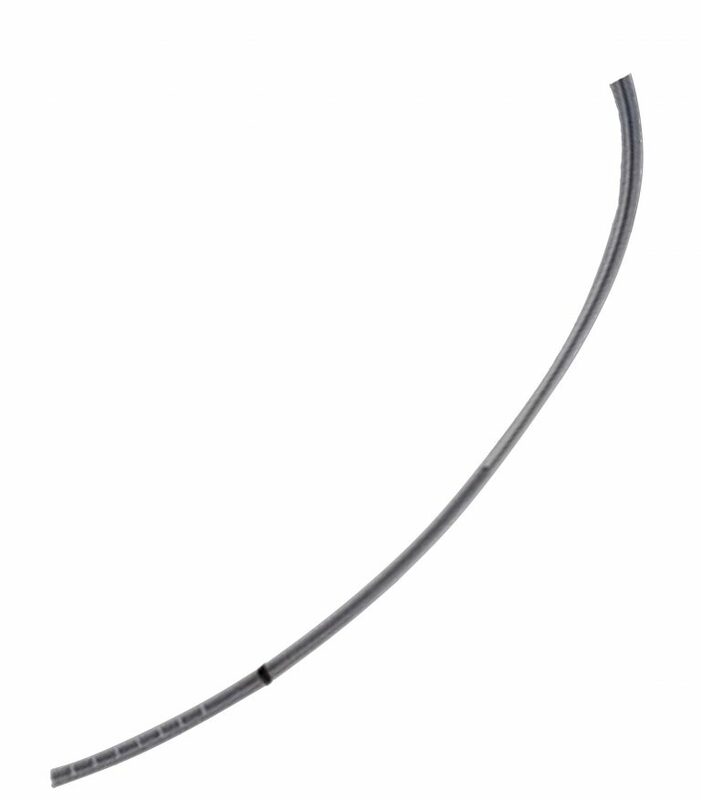 Material: Both catheters are made with highly biocompatible materials.